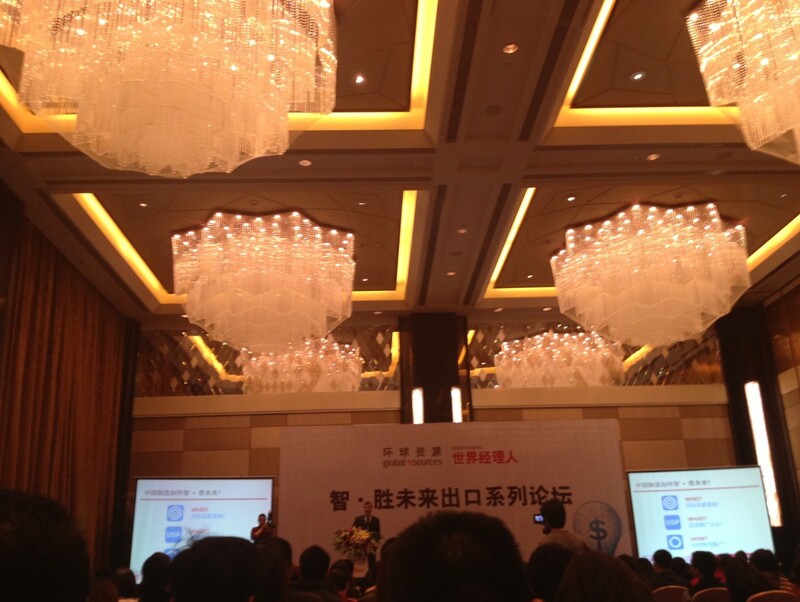 exporting ,Exporting Training-Hengxin Precision Electrical Equipment Co., Ltd.
On March 6,our company’s foreign trade colleagues went to the Foshan INTER CONTINENTAL Hotel to take part in the “how to use your wit to win the exporting market forum training” which was hold by the Global Sources company. Our colleagues have learned a lot of export skills from this kind of meeting. Such as the future of “ Made in China”. The tutor analysed the prospect and the challenge that China’s domestic factories and companies face now. The most important point was that we have learned and absorbed the new ways and skills of how to do business with the new growing up exporting markets. 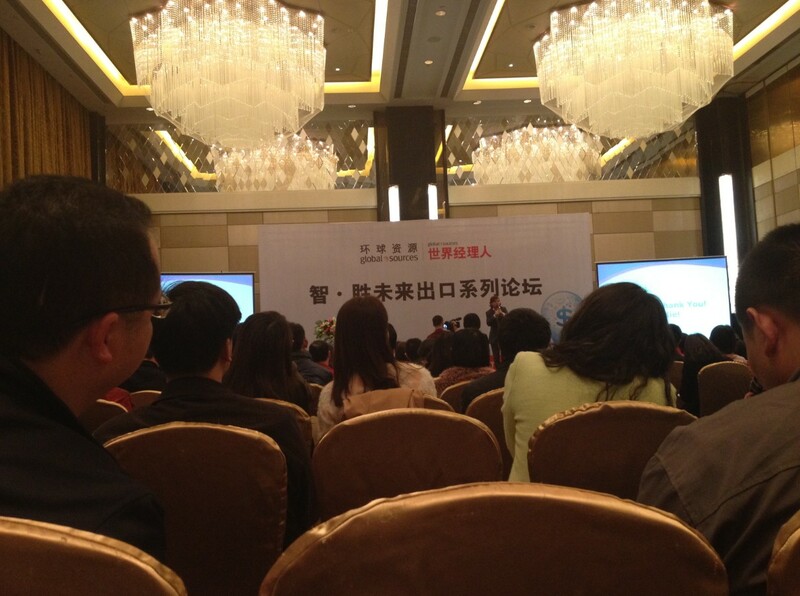 We believed that this was a very useful training for our Hengxin Company developing with new abroad customers.